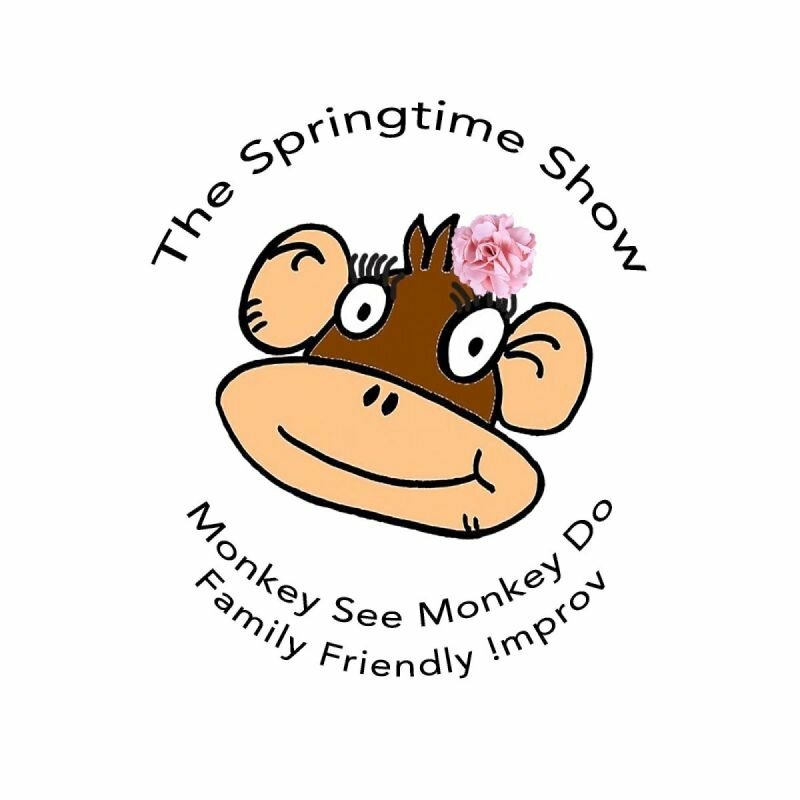 Monkey See, Monkey Do - Family Friendly Improv! It's springtime and that means more spontaneous and creative improv fun! Be a part of the show and join us onstage or just give us your suggestions to inspire our scenes! Prizes! Games! Laughter! Family friendly improv, made just for you!